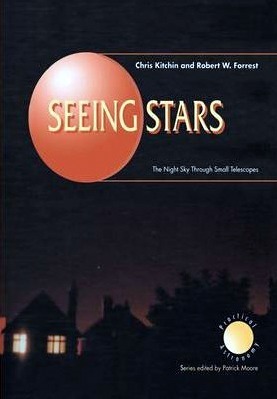 Seeing Stars is written for astronomers, regardless of the depth of their theoretical knowledge, who are taking their first steps in observational astronomy – take a conducted tour of the night sky and suggest suitable observing program for everyone from beginners to experts. We are all familiar with the beautiful images of planets and galaxies obtained by spacecraft and giant telescopes – but how much can you really see with a small telescope? What should you expect from a small refractor or reflector? And what is the effect of observing from a site near a city? The answers are all here, with many photographs that will illustrate exactly what can be seen with different instruments – everything from the naked eye to a 12-inch (300mm) – and from different locations.